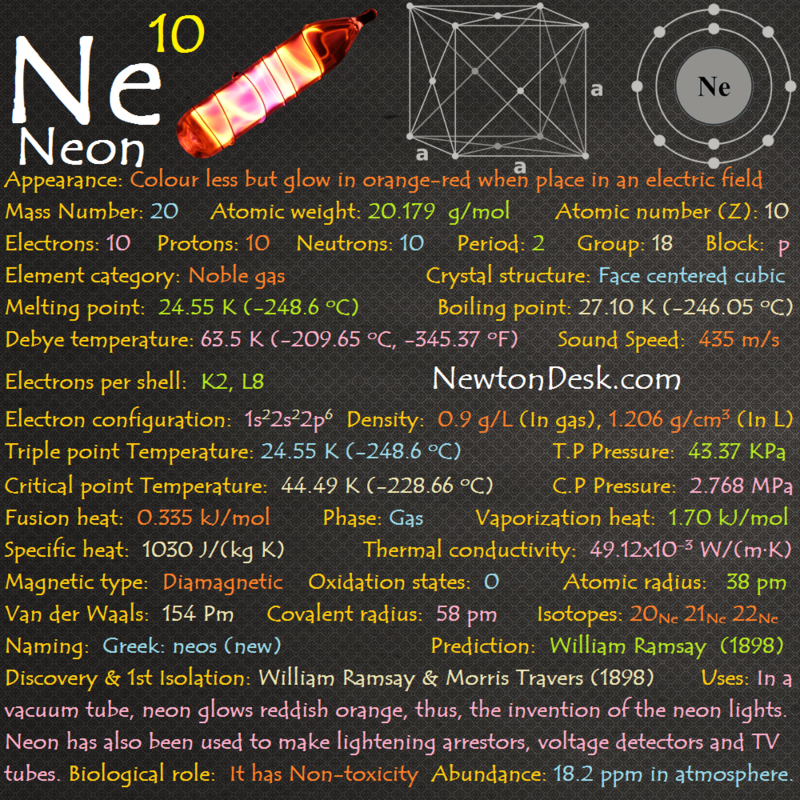 Neon is the 2nd lightest noble gas, its colour is reddish-orange glows in Neon lamps. Refrigerating capacity of liquid Neon (per unit volume) is over 40 times of liquid helium and 3 times of liquid hydrogen, Even Neon is also less expensive refrigerant than helium in most applications. All of the rare gases, the discharge of neon is the most intense at ordinary voltages and currents. Neon is a very inert element, and it can form an exotic compound with fluorine. 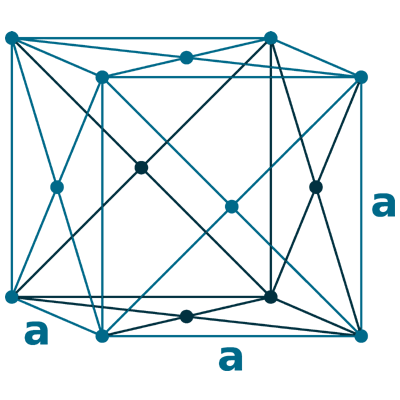 If neon or true compounds of neon exist, then It is still questionable, but some evidence suggests that this may be true. 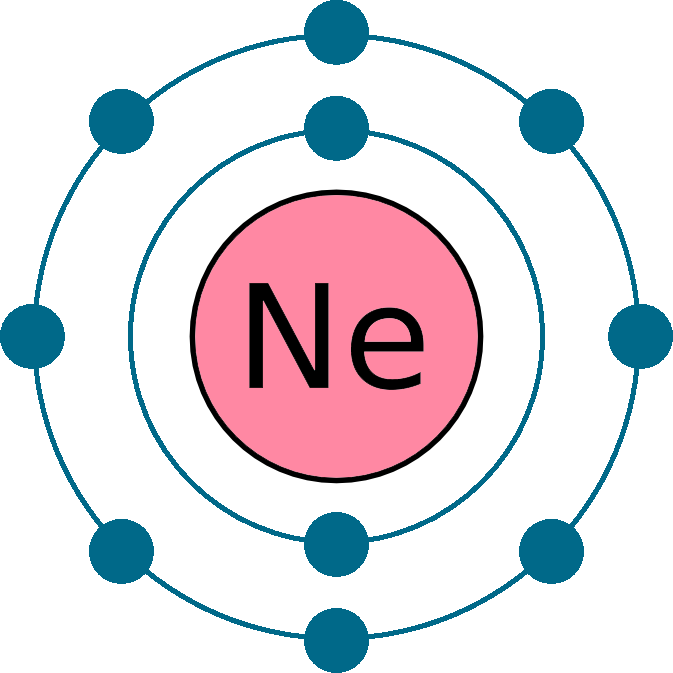 The ions, Ne+, (NeAr)+, (NeH)+, and (HeNe+) are have also been observed from optical and mass spectrometric studies. Neon also forms an unstable hydrate. It Doesn’t reaction with Air, Water, Halogen, Acid, Bases etc.. 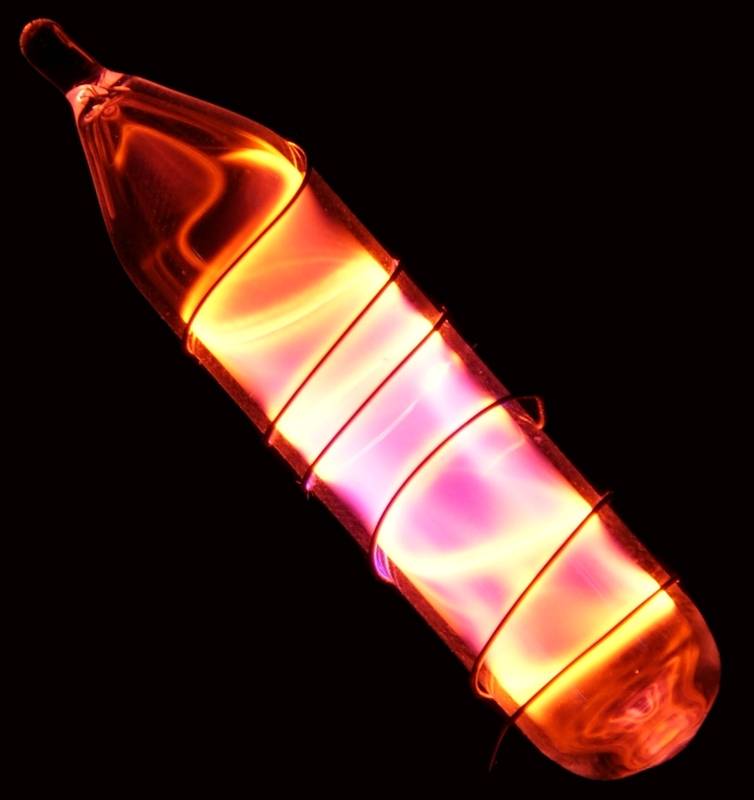 In a vacuum discharge tube, The reddish-orange color emitted in neon lights is widely used to make advertising signs. Only the Red signs actually contain pure neon. Neon is also used to make high-voltage indicators and switching gear, wave meter tubes, TV tubes, lightning arresters, and diving equipment. 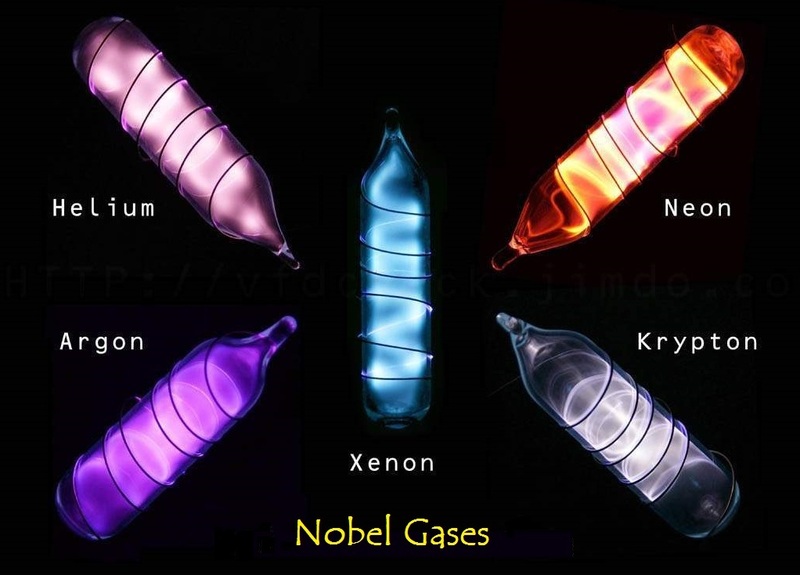 Helium and Neon are used to make a type of gas laser. Liquid neon is commercially used as an economical cryogenic refrigerant, which has over 40 times more refrigerating capacity per unit volume than liquid helium, and more than 3 times that of liquid hydrogen. It has Non-toxicity, But Liquid neon evaporates very quickly causing a serious risk of suffocation. Effect of exposure: Simple Asphyxiant by Inhalation:, Frostbite: when skin contact with liquid, Frostbite: when eyes contact with Liquid. Neon is the 5th most abundant element in the universe, after Hydrogen, Helium, Oxygen and Carbon. However, it is present in the Earth’s atmosphere at a concentration of just 18.2 ppm (parts per million) or 1 part in 55,000. 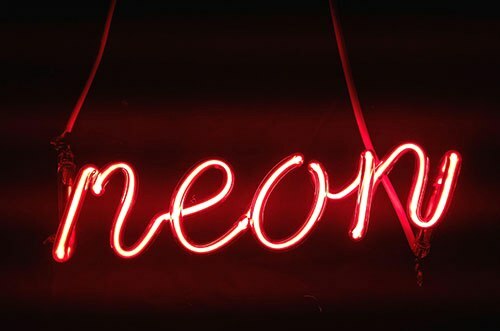 Neon is usually found in the form of a gas with molecules consisting of a single Neon atom and It is extracted by fractional distillation of liquid air. This gives a fraction that contains both helium and neon. The helium (He) is removed from the mixture with activated charcoal. Element price is around $320-$350per KG (KiloGram). Price of Extracted Liquid Neon can be more than 55 times costly that of liquid helium.